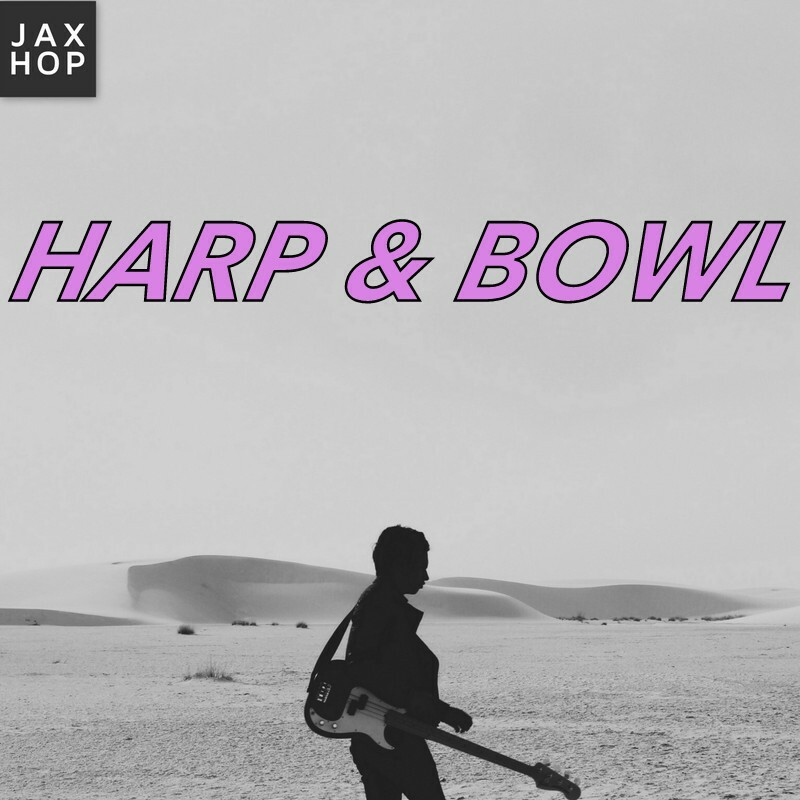 WHAT IS HARP AND BOWL? This is step 1 for getting involved at JAXHOP as a worship leader, singer, musician, or prayer leader. You will be introduced to the ministry’s three pillars and will receive instruction in “Harp & Bowl,” the model we use for the blending together of worship and prayer. For more information on what Harp and Bowl is, click this link to find out more. All volunteers who serve in the worship community are stewarded by the Worship Coordinator’s Team lead by Anna Heath. This team works to train up worship leaders, singers, musicians, and prayer leaders in the Harp & Bowl model. This team oversees the worship leader schedules, Harp & Bowl Trainings, and all various worship gatherings. They can assist you in getting involved at the JAXHOP, as well as answer any questions you may have concerning the Harp & Bowl Model.